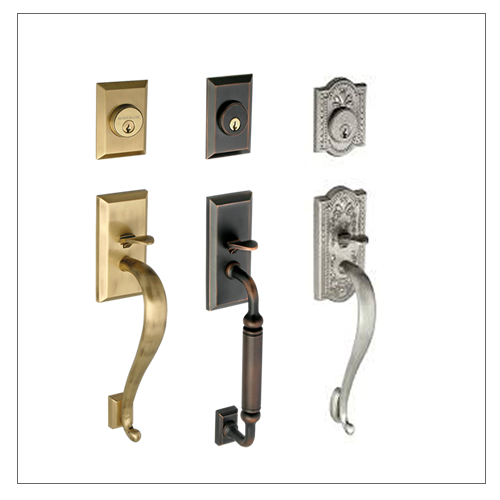 When it comes to choosing door hardware for your home, we know you've got lots of options. Plain or fancy. 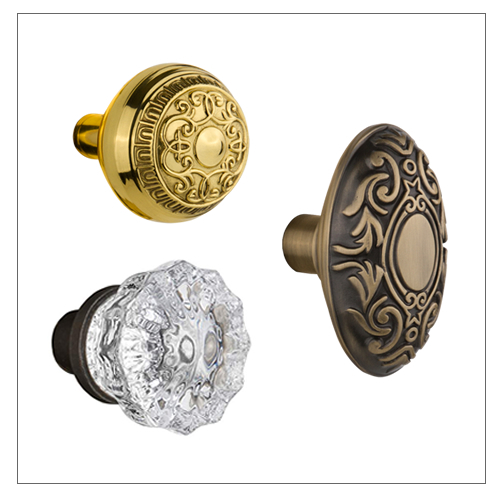 Brass or nickel. 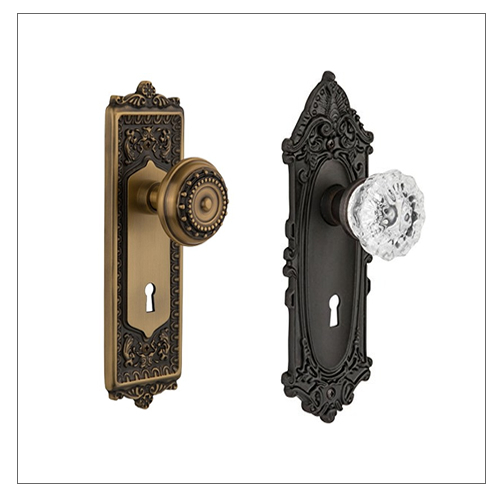 Modern or traditional. 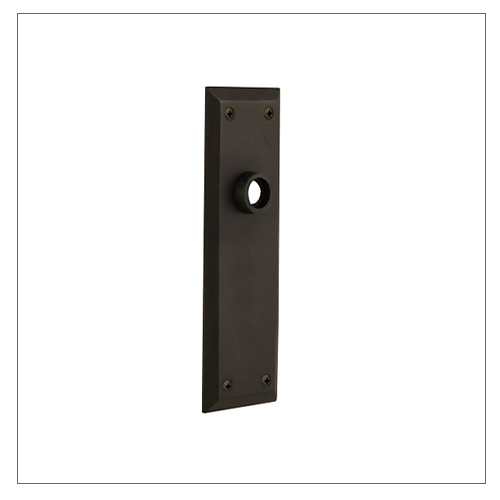 If you're looking for something that's a little bit different with quality that will last and last, Nostalgic Warehouse doorsets offer the ideal blend of modern function and vintage sparkle. 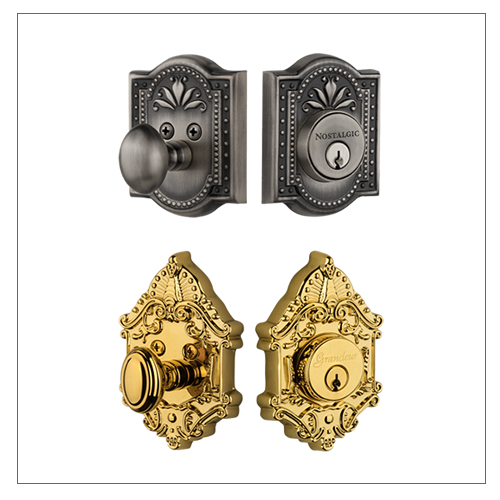 Nostalgic Warehouse has a wide range of vintage door hardware products. 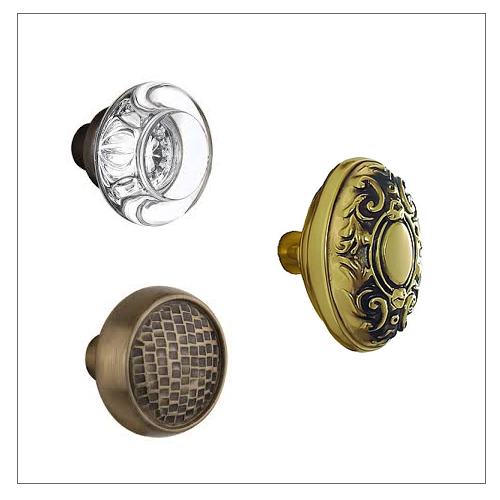 Whether you are looking to replace antique door knobs, or give your new home a vintage look; Nostalgic Warehouse has hardware that will last a long time and a great look. 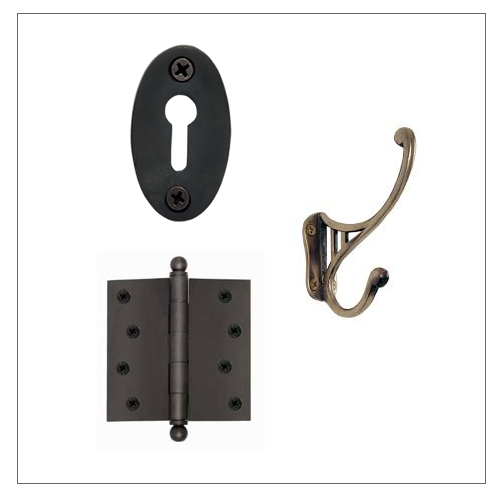 Set your home apart from the rest with Nostalgic Warehouse vintage door hardware products. 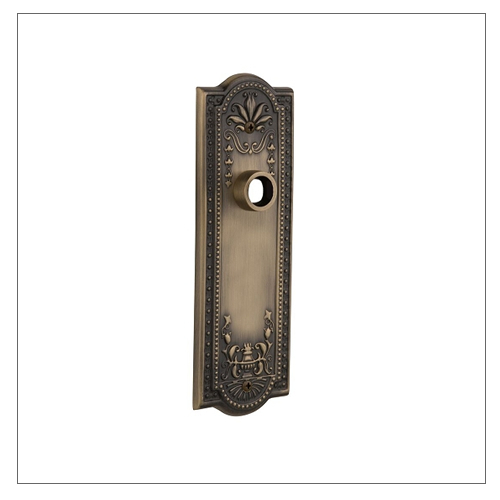 Just select a category below to see all the options and finishes available.